Datrelle “DKO” Kozeluh and Nate Aleo are ready to represent Team Illinois against Virginia for the Elite Amateur Fight League. The Elite Amateur Fight League returns to Chicago on Saturday and Team Illinois (aka Illinois Inferno) is one win away from advancing to the finals. The EAFL pits state vs. state in a tournament and Illinois is matched up against the team from Virginia in the final four. If they win they will face the team from Arizona for the championship. It’s a roster filled with local title holders and contenders. A group of savage wrestlers and fierce strikers, the type of fighters that make you jump out of your seat. The format is different from what these fighters experience throughout the year and it offers them an opportunity to test themselves against the best amateur fighters from other states. 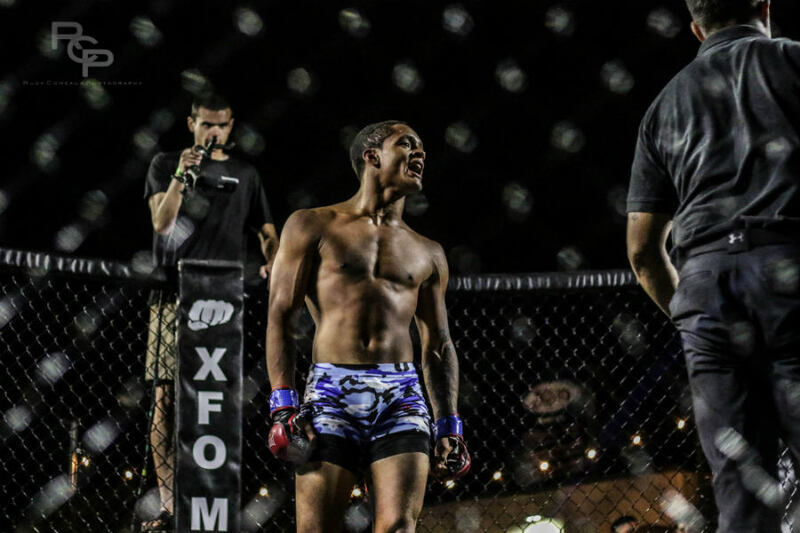 Middleweight Nate Aleo has fought for a local title and taken on the very best in his weight class. He sees this as a unique opportunity to gauge where he compares to fighters from around the country. The format reminds me of a cross between the old IFL and NCAA wrestling. The IFL was a team concept that featured top fighters coached by MMA greats. It didn’t last very long, but the EAFL is different in that it pits the best fighters from each state against each other. People always want to see the best compete against the best, especially when civic pride is involved. 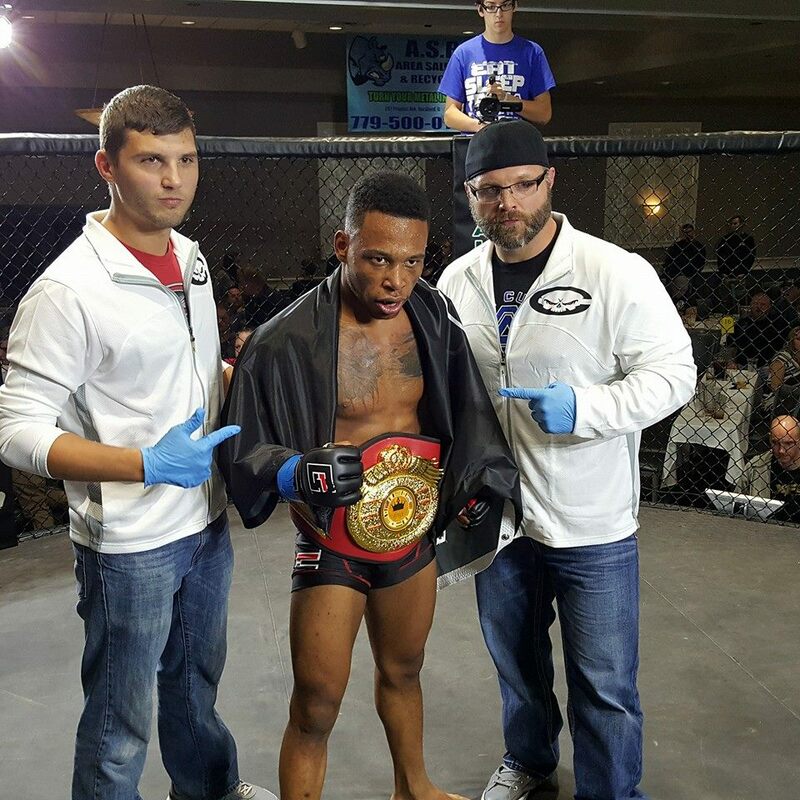 This tournament has been great for Michael Parker, a former XFO champion. Parker had been in the limbo between getting the most out of his amateur career but not being able to find solid pro fights. He jumped at the chance to join the team and put his pro debut on hold. He also recently joined the team at MTC. After a stellar ammy career, this tournament, and the decision to surround himself with top fighters at MTC, Parker will most certainly be ready when he turns pro. “Joining MTC has been one of the best decisions I’ve made in my life,” Parker said. Like Kozeluh, he doesn’t know much about his opponent, but it’s not a concern for him. 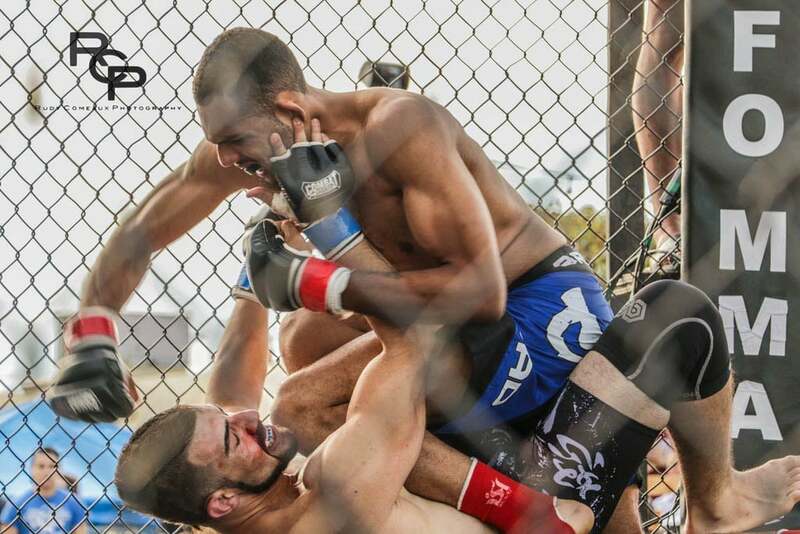 The Elite Amateur Fight League: Illinois vs. Virginia takes place Saturday at the Aragon Ballroom. Watch the video for ticket information.